Explore the world’s best curated riding routes on your next journey with the TomTom RIDER 550 4.3” GPS Navigation System. Specially engineered for motorbike riders, you can discover, personalise and enjoy stunning riding routes. Upgrade your riding experience and utilise a host of features to improve enjoyment, safety and convenience when on the road. Find the most exciting winding roads and climbs to avoid the boring straights. Simply select how challenging you want the windinesss and hilliness: Either low, mid or high. 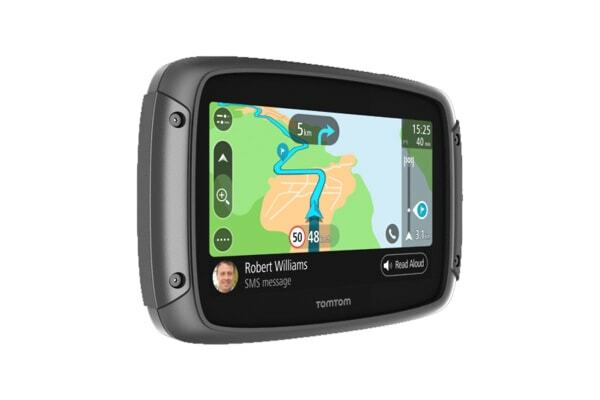 With access to real-time updates from millions of drivers, the TomTom RIDER 550 4.3” GPS Navigation System intelligently plans routes around traffic, providing accurate travel times and choosing the best possible option. Plus, advanced warnings on your TomTom device notify you when you’re approaching a speed camera and remind you of the required speed limit, helping you avoid expensive and frustrating fines. Use MyDrive to plan and edit your perfect ride by selecting personalised waypoints and preferences, then share your planned adventure instantly through Bluetooth or Wi-Fi. Alternatively, let the device automatically discover a different return route from the journey out to discover new sights. Accident black spot and traffic jam warnings help you ride more cautiously. Your TomTom RIDER 550 4.3” GPS Navigation System helps you ride more cautiously. Avoid sudden braking and riding too fast on risky roads. 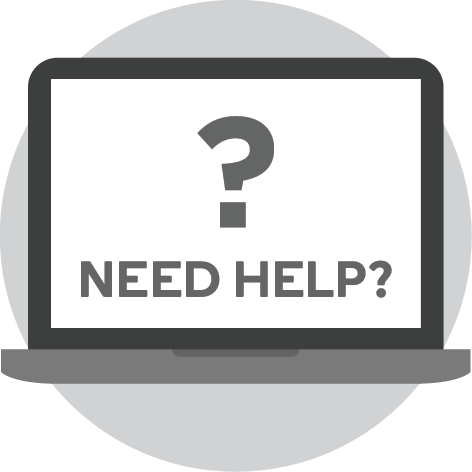 By staying informed, you can ride with peace of mind. 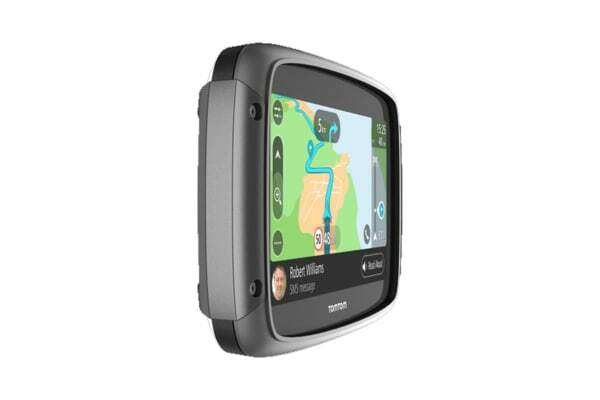 The rugged design of the TomTom RIDER 550 4.3” GPS Navigation System makes it IPX7 weather-proof and drop-proof, ready for riding in all conditions. The glove friendly touch screen can be toggled between light and heavy globe modes to suit the kit you’re wearing. Even when wet, the touchscreen sensitivity remains accurate for constant control no matter the weather conditions. Make and accept calls with your smartphone in your pocket using Siri and Google Now voice controls. Tap to answer calls or simply use your voice to make calls to anyone in your contacts list. With onboard messaging, music access and more, you’ll always stay focused on the road ahead.